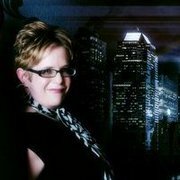 Rachel Lyndhurst: Something for the weekend with Mandy Baggot! It's been another super-busy week for me and I'm visiting Lisa's World of Books today, so my fabulous chum Mandy Baggot is Taking Charge! Thank you for having me on your blog today Rachel, it is an honour! 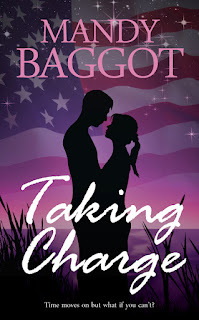 Now, in case people haven’t heard my fantastic news, I have recently (about a month ago) been signed up by new US fiction publisher Sapphire Star Publishing and they will be bringing you my next novel, Taking Charge, on 3rd May! To whet your appetite for the book here is the blurb and a link to the trailer. 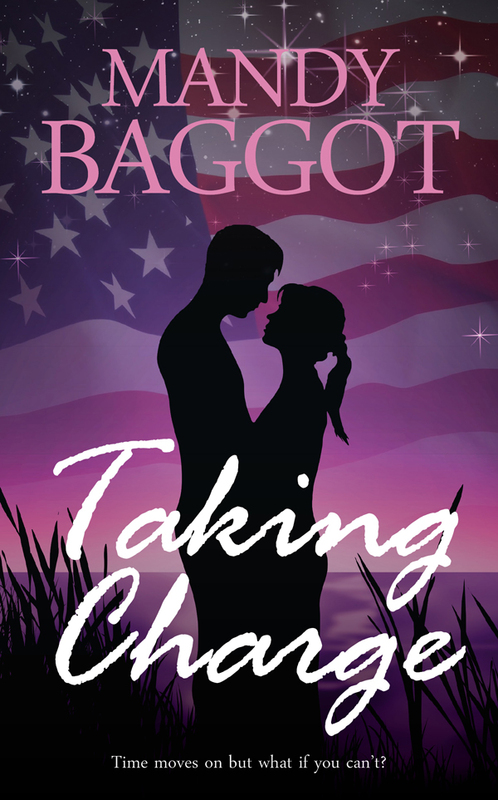 But as well as doing final edits for Taking Charge and preparing for a month long blog tour (yes really!) 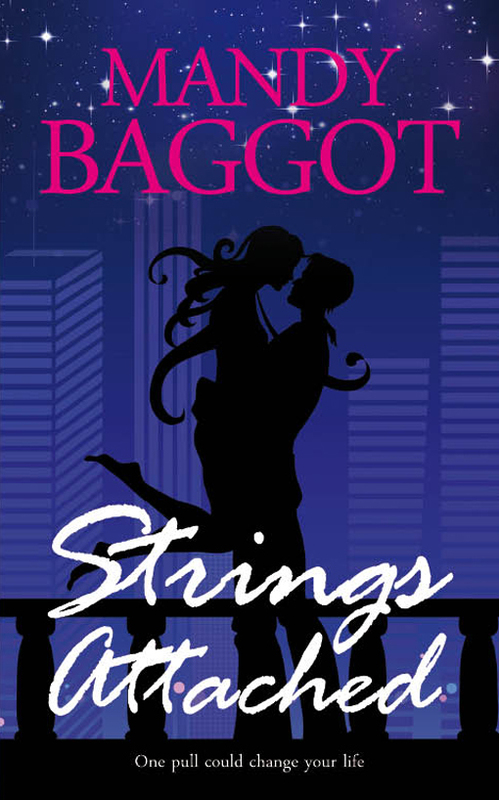 I am out most Saturdays touring the South of England at Waterstones stores with my latest book Strings Attached. If you missed hearing about its launch in November this is a story about hot rock god Quinn Blake and determined caterer and business owner, Georgina Fraser. Expect lots of secrets, dramas, relationship issues, comedy and of course a Mandy Baggot plot twist. Now, Quinn Blake is very much the Alpha hero while Cole Ryan in Taking Charge has some Alpha traits but is a little more refined. But the rumour I’ve heard amongst the writing and reading fraternity is that the Alpha hero is dying out and what readers want more of is an unconventional hero. So what do you think? Alpha hero – still hot or not? Let me know your thoughts – I know mine and Rachel’s! 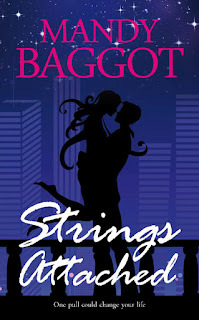 You can find out more about Strings Attached and all Mandy’s other contemporary romance novels at www.mandybaggot.webs.com or meet her at a Waterstones store near you and get an author signed copy!